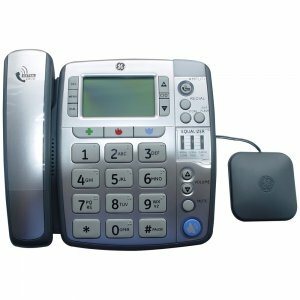 The GE Big Button Phone with Caller ID & Amplifier - 30234 is a corded phone that is ideal for people with hearing loss or visual impairment. 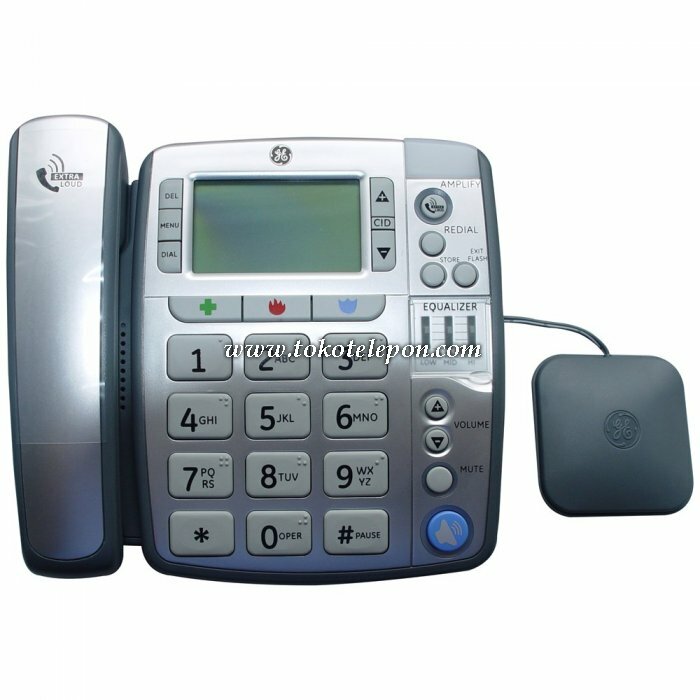 This phone has a number of features including large buttons with braille on the keypad, amplified volume, large easy to see caller ID and a speakerphone for hands free calls. The phone also features a backlit LCD screen, a visual ringer and a phonebook that can store up to 70 names and numbers. This phone also includes a vibrating alert pad for people with hearing loss.